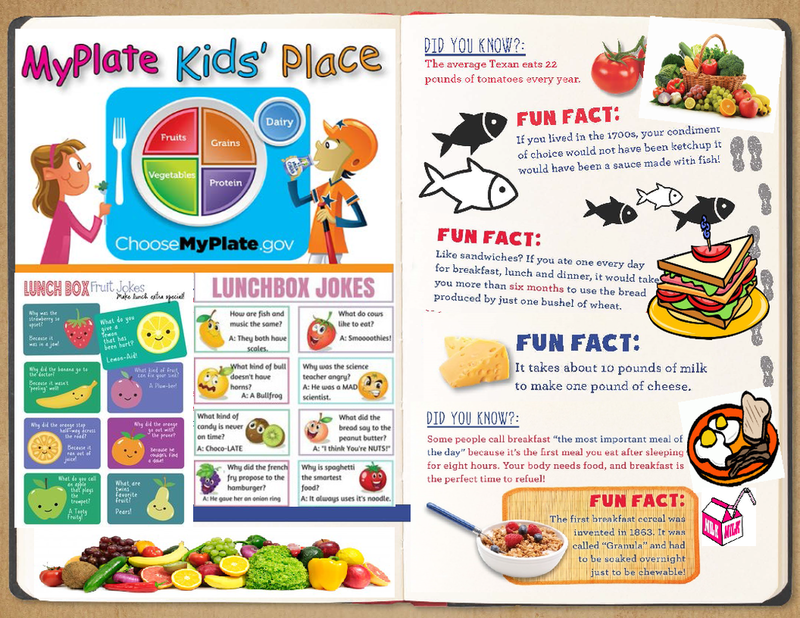 This page contains menus for the cafeteria at FHCS as well as other relevant information. Our cafeteria personnel take real pride in serving excellent meals to our students. *Note* Those who have free or reduced lunch get breakfast free!